Retroblog: Let's take a journey. Check out the newest Hook-Enhanced sound pack. We've got a new Loopmasters/Dubmatix sound pack for you. It's Hook-Enhanced and ready for your next session. In-house Dub Aficionado Dubmatix returns to Loopmasters with his next monster pack Dope Dubs – a dub wise selection of collection of rock-steady live instruments, soulful beats, swung percussion, and the obligatory boomin’ bass. As always, this content is 100% royalty free for your music. 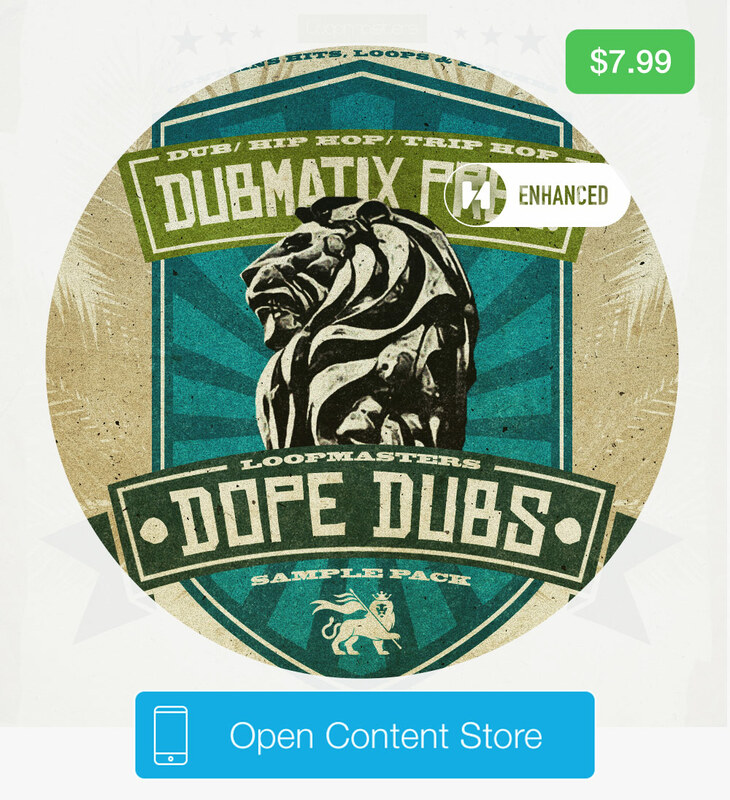 Let Loopmasters and Dubmatix take you on a deep journey of Dub and Hip Hop! Using classic 1970’s spring reverbs, Studer 800 reel-to-reel, Eventide Harmonizer, Roland Re-201 Echo, AKG & EMT reverbs, and more – Dope Dubs delivers a gritty, street sound, inspired by 70s Dub & Reggae – which came back around for the 90, infusing the golden age of hip hop. Expect an incredible amount of inspiration here, as Dubmatix has put serious work into the production.